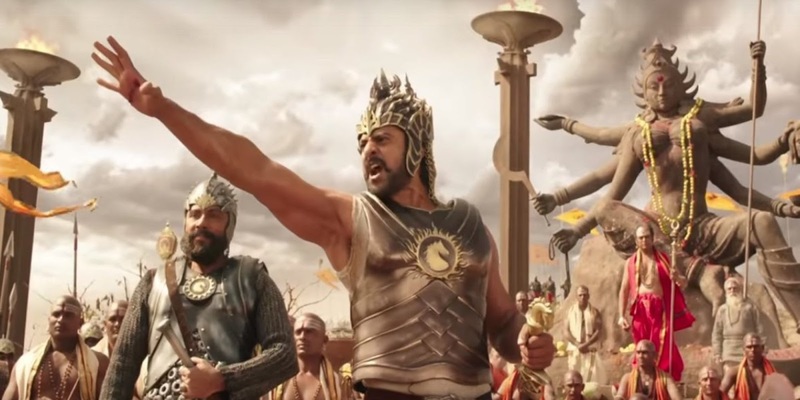 The abrupt ending of "Baahubali: The Beginning" made its fans much more curious about the second instalment of the film. While earlier it was said that the film will release this year, recently Bollywood critic Taran Adarsh revealed the official release date of the film leaving its fan little disappointed. Now, as you have to wait a bit longer to watch the second part of the magnum opus, here we bring you all the latest update surrounding the film. 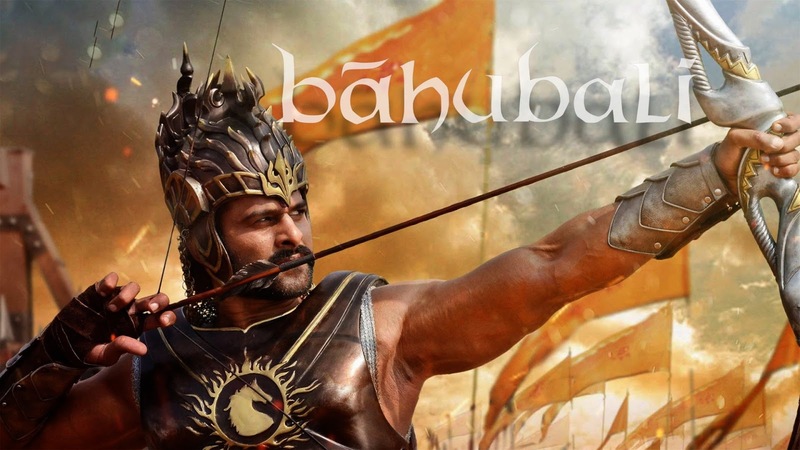 The release date: SS Rajamouli's 'Bahubali 2' (Baahubali: The Conclusion) is set to release on April 14, 2017. 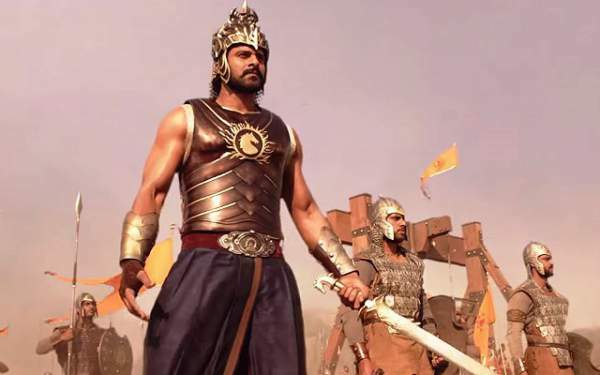 Another whopping budget for 'Baahubali 2': Reportedly, "Baahubali: The Conclusion" is being made with another huge budget of Rs. 180 crore. Given the budget and the collection of original, it is likely to gather over Rs. 600 crore gross each at the worldwide box office. Teaser may be release this Dussehra: Although nothing has been confirmed yet, the makers will make an official announcement soon. 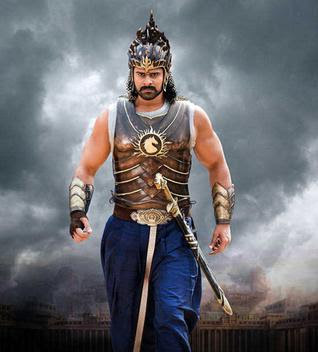 Interestingly, the first edition of the franchise 'Baahubali: The Beginning' was released in 2015. 'Baahubali: The Conclusion' likely to clash with Robot 2:The film is likely to clash with multilingual "2.0", (Robot 2) starring Rajinikanth and Akshay Kumar. Actually, April 14, 2017 is Tamil New Year (Puthandu), thus makers of "2.0" are said to be eyeing this date. This festival brings good luck for a Tamil film in terms of box office collections. Reportedly, the historical drama 'Bahubali-2' would feature some action sequences inspired from recent Hollywood's Oscar winning film "The Revenant." Actually, director Rajamouli was highly impressed with Alejandro G. Inarritu's work and has asked his VFX team to work on with something alike.